Our consultants will wait in line for clients and guide them through visits to Social Security agencies, banking institutions, and Department of Motor and Vehicles. 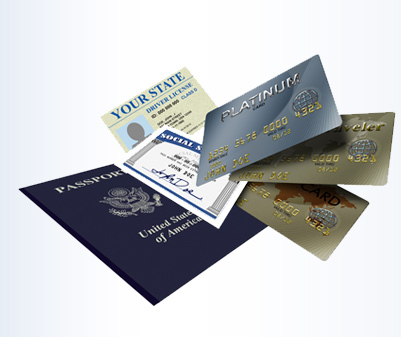 We facilitate as well the registration process for State ID, ITIN number, Consulate ID, all type of insurance coverages (home, car, health...), and credit cards applications. We will also troubleshoot throughout the entire process, and we will assist with renewal procedures.